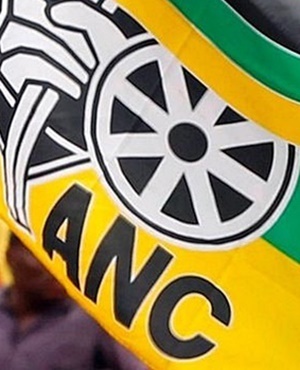 Cape Town – The ANC intends to re-table a Parliamentary motion to nationalise the South African Reserve Bank by doing away with its private shareholders. On Tuesday, just hours before it was set to be heard, the ANC withdrew its initial motion to debate the nationalisation of the bank. It said it needed more time consult on the matter within its structures and with key stakeholders. In a media statement issued after the motion was withdrawn, the ANC affirmed its "intent to re-table the motion which will be fully aligned with the outcomes of its 54th National Conference on the Reserve Bank". It did not say when the new motion would be tabled. The party said the motion would affirm the bank's independence, while also noting the "historical anomaly of the bank having private shareholders", and advocating for full state ownership of the SARB. At the ANC’s 54th national conference in December 2017, the party’s economic transformation committee resolved that the SARB should be nationalised, meaning the existing structure of private shareholders within the central bank would fall away. The Reserve Bank raised concerns that changing its ownership structure could heighten financial and economic risks for South Africa, especially at a time when political tensions were running high.